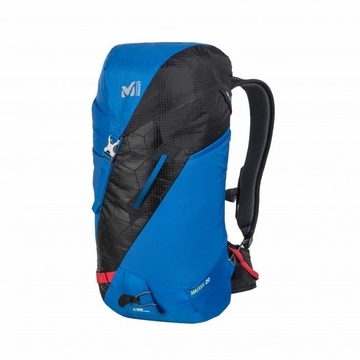 "Designed for ski touring, this 20 L backpack prioritizes lightweight and ergonomics. Featuring a real belt and a breathable 3D mesh back panel that optimizes air circulation, it offers high performance gear transportation, for day-long rides. You will appreciate the asymetrical design and efficient diagonal ski holder, quick and easy to use. With a simple one hand manipulation, the ice axe holder system, unique to this pack, is user-friendly and optimizes safety in gradients and side slopes. 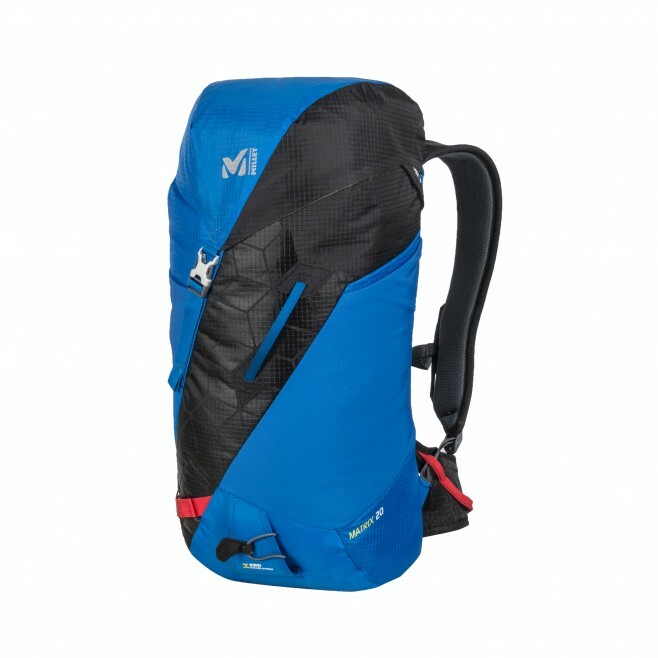 The MATRIX 20 is built for mountaineering, featuring crampons, skins, shovel and probe compartments, and a quick rope tying system. +Asymmetric alpine shape. Single-buckle lid. +Average weight: 0,700 kg / 1lb 9oz "